Our London Campus is located in Central London and provides a friendly and supportive learning environment. This page aims to provide you with information regarding the admissions process, scholarships, courses and entry requirements, student visas and living in London. If this page does not answer any of the questions you may have regarding Northumbria University London, please contact your regional team. At Northumbria University we recognise a number of international qualifications held by Albanian students applying for our programmes. Depending on the programme you chose to study at the Northumbria University London Campus, and your previous qualifications, you may be eligible for a country bursary or a scholarship. All of our scholarships and bursaries are automatically applied when we process your application, one of our team will confirm your eligibility. 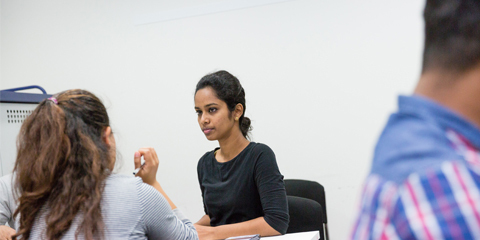 There are certain steps that must be taken before your application to a course, we aim to ensure a straightforward admissions process for students. You can apply through entering your details via our enquiry form and a member of our staff will contact you, via UCAS or by sending your application to your regional representative. You may wish to view our application guide if you’re unsure on the process. A personal statement. A minimum of 250 words detailing why you have selected your particular course, why you have chosen to study in the UK and your future career aspirations. *All documents must be provided in English or official translations. Throughout the year our team travels around Albania for education fairs and to meet with students. Once dates are confirmed, the details of our trips will be available so you can arrange to meet our team in your country. In the meantime, please feel free to contact us by using our enquiry form. 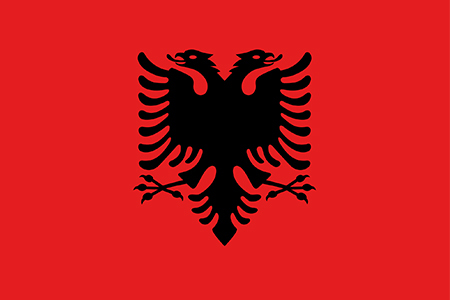 Our regional team make regular visits to Albania throughout the year and are able to help answer any questions you might have about our London programmes, studying with us, the application process and much more. The above costs are a rough indication and will vary for each individual. For further information we recommend visiting studylondon.ac.uk or using the International Student Calculator. Transport for London provide student Oyster cards for those studying in London, available to use in the London Underground, London Overground and bus services at a discounted rate. We’d also advise getting a 16-25 Railcard that you will find useful when travelling around the UK. 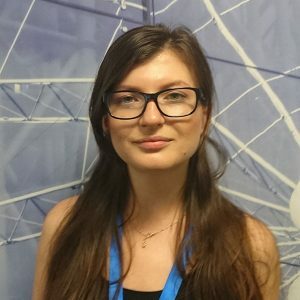 As an student you have many different options on choosing where to stay while studying in London. View our student accommodation page for further information. London has endless fantastic experiences to offer students, from recreational activities to top festivals and night clubs. Our campus is situated very close to main capital attractions such as Big Ben, Buckingham Palace, Tower Bridge, Trafalgar Square, The Houses of Parliament and many others. Approximately 30% of the city is covered with beautiful parks where you could sit down and pause in the midst of a busy London schedule. 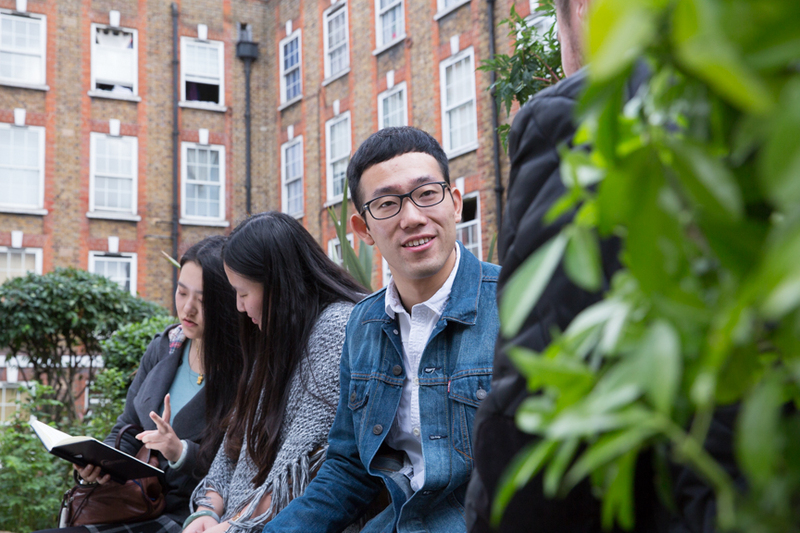 Our London campus has it’s own Students’ Union who regularly organise events for students to take part in, and each London Campus student also has a membership to International Students’ House (ISH). ISH is located near Regents Park and also holds regular social evenings and organises group trips. The Northumbria University London Campus is conveniently located where the financial district meets the heart of London’s digital and technology sector. 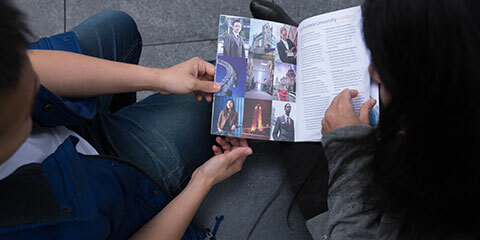 This gives our students an excellent base from which to take full advantage of all that London has to offer, including work experience and networking opportunities. This is a small, modern campus with a professional and welcoming environment specialising in the industry-focused Business, Design, Computing, IT and Project Management courses. Our academic and student support teams are committed to equipping students with real-life commercial experience. Find out more about our campus. Submit an enquiry for more information about studying with us and how to apply. One of our team will contact you to discuss your options, entry requirements and the application process. This is also a great opportunity to ask any questions you have about studying with us and being a student in the UK.